Hope your Memorial Weekend has been great so far! It's time for another Blog Party! This weeks party may get a slow start due to the holiday, but that's okay..it is a week long party! So, when you can let's see what craftiness you've been up to since the last party. Show off your Craft Room, post showcase items you work on, give some organization tips, tutorials, supply tips, anything that'll be inspirational, creative, and fun. 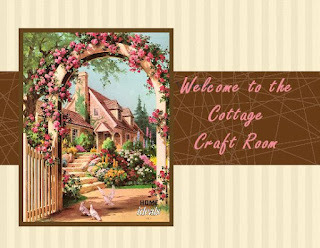 See you in the Cottage Craft Room! Is it in soil...on canvas....on ceramic, glass, china, or metal? Can your garden be found on fabric or paper? and show us. We can't wait to see! 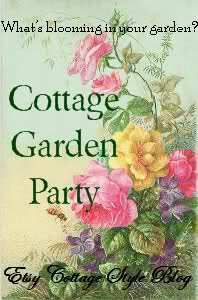 Now for info on joining the party check out etsycottagestyle.blogspot.com and go to the pages on Blog Rules and Permalinks Remember this is a week long party! They will be removed..this is a blog sharing party! Let's have a yummy week! 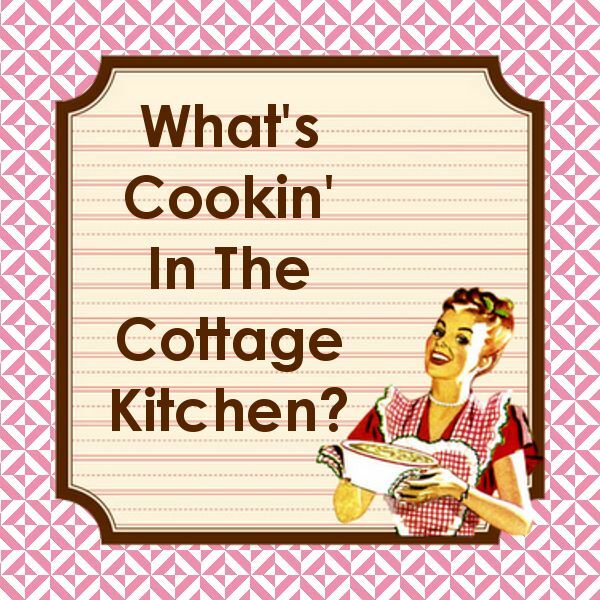 What's cookin in your Cottage Kitchen? Have any dishes you cooked up? Any specialties? Did have anything specia for Mother's Dayl? 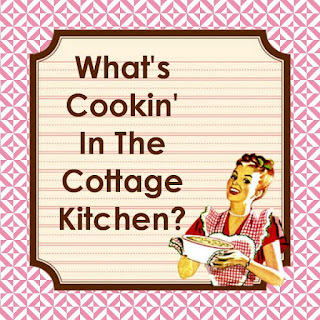 Come on in the kitchen and join us for some warm conversation, delish dishes, and some vintage fun. 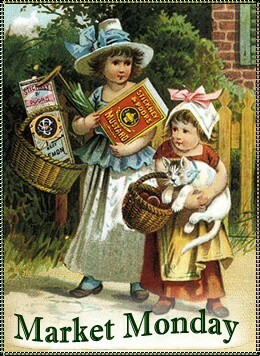 Link in and tell us about your collections of vintage cookbooks. If you have old magazines, it's fun to see all the vintage food ads and photos of period kitchen decor. Personal recipes are always a yummy idea. Who doesn't love kitchen kitch, and showcased kitchens are always inspiring. Now this is a week long party that happens every 2nd Monday of the month, so, mark the calender. For Blog Party Rules......sorry. but we have to have some guidelines 8o)........go Here and to find out how to link in with your permalink go Here. 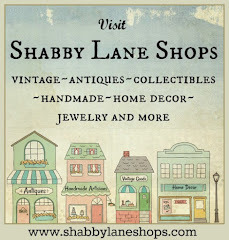 Market Monday is a Virtual Flea Market of selling sites featuring everything from OOAK creations and vintage funds to arts and craft supplies. The Market is open all week 24/7 so have fun browsing and hope you find something perfect!